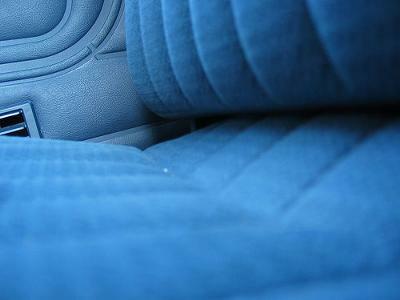 Do you need to know how to remove salt and grit from car upholstery? She uses a mixture of equal parts white vinegar and water, put into a spray bottle, to get rid of those stains. She merely sprays it onto the stained car interior and wipes off. When it dries the salt stains are gone from the auto upholstery. Please tell me in the comments how these tips worked for you. In addition, you can submit your own recipes and home remedies for upholstery cleaner here.